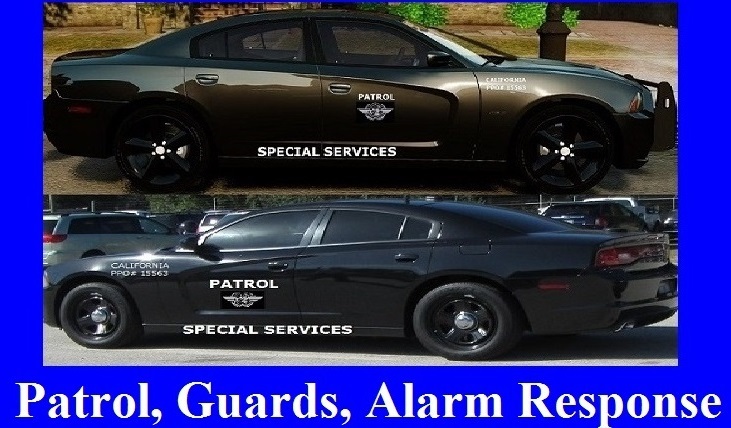 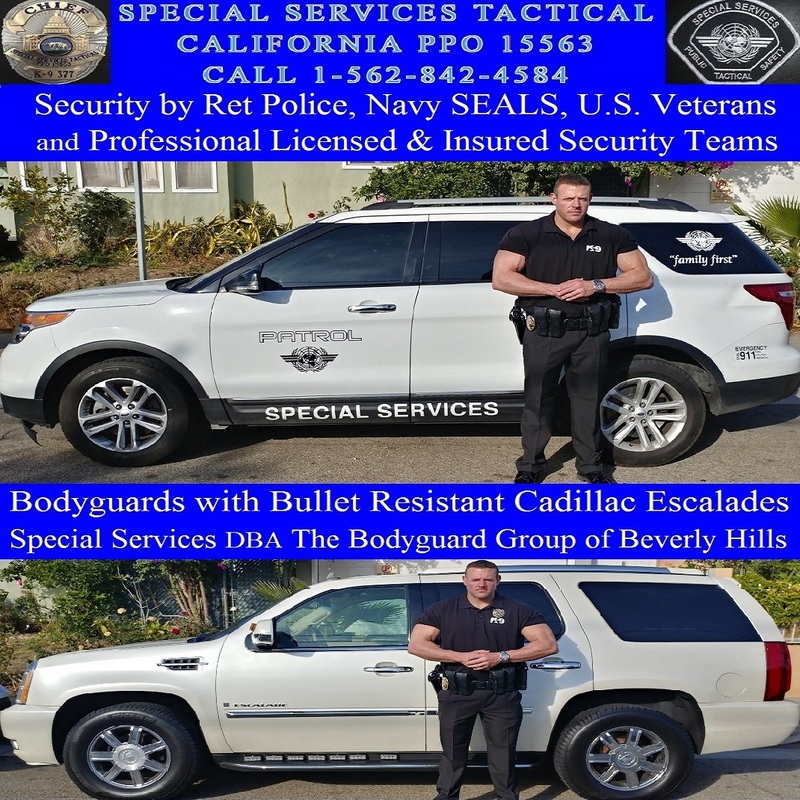 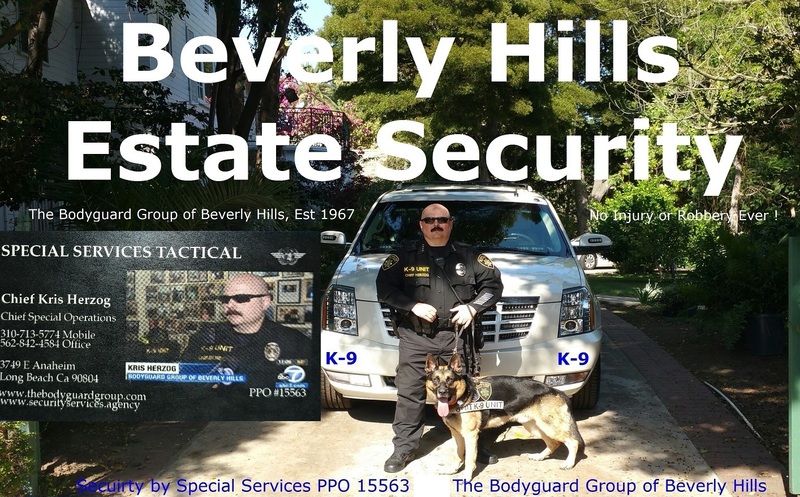 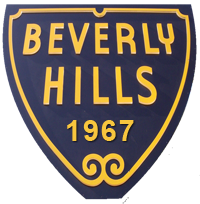 Estate Secuirty Beverly Hills 90210 Beverly Hills security company, Beverly Hills security companies. 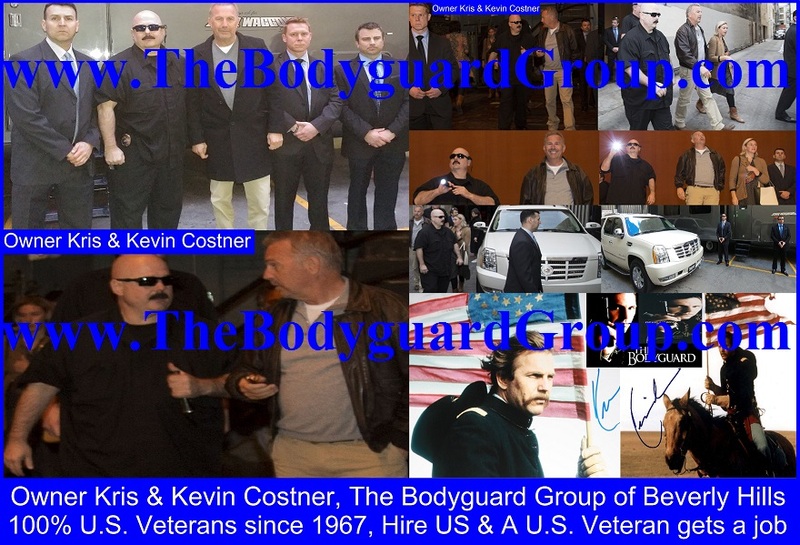 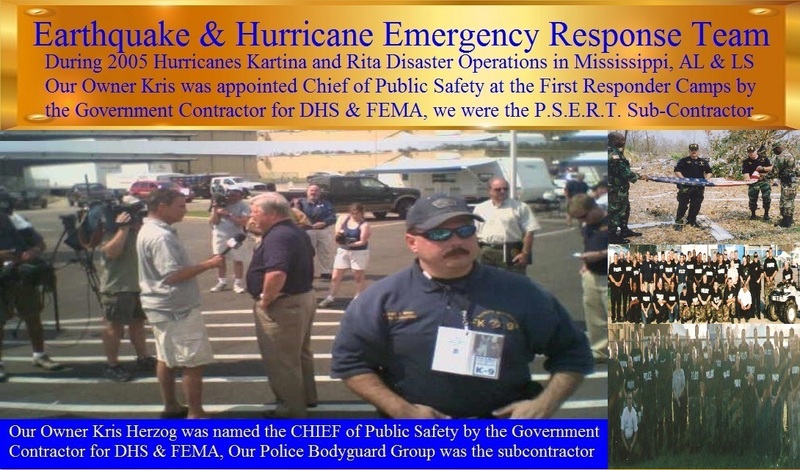 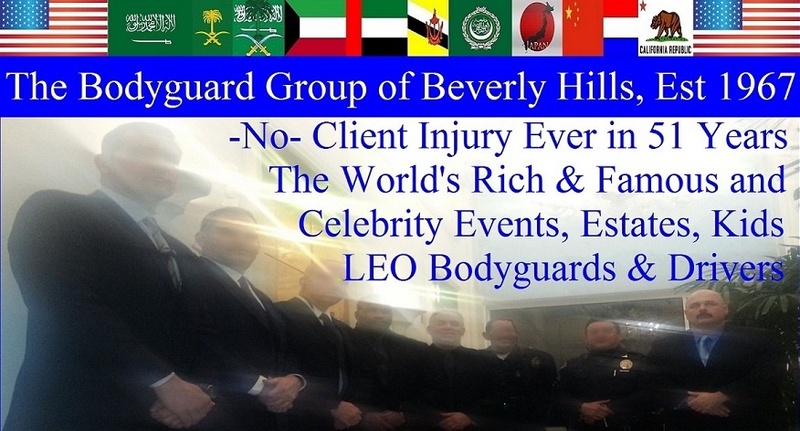 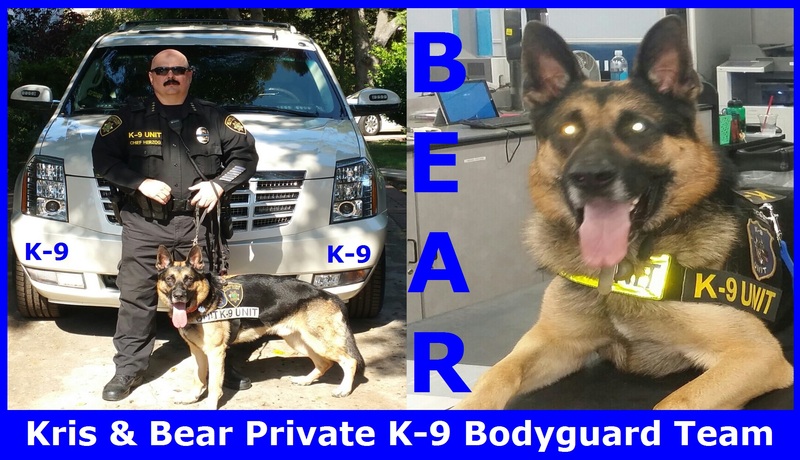 OWNER KRIS BIO PAGE HERE All Rights Reserved The Bodyguard Group of Beverly Hills TheBodyguardGroup.com 2011 U.S. 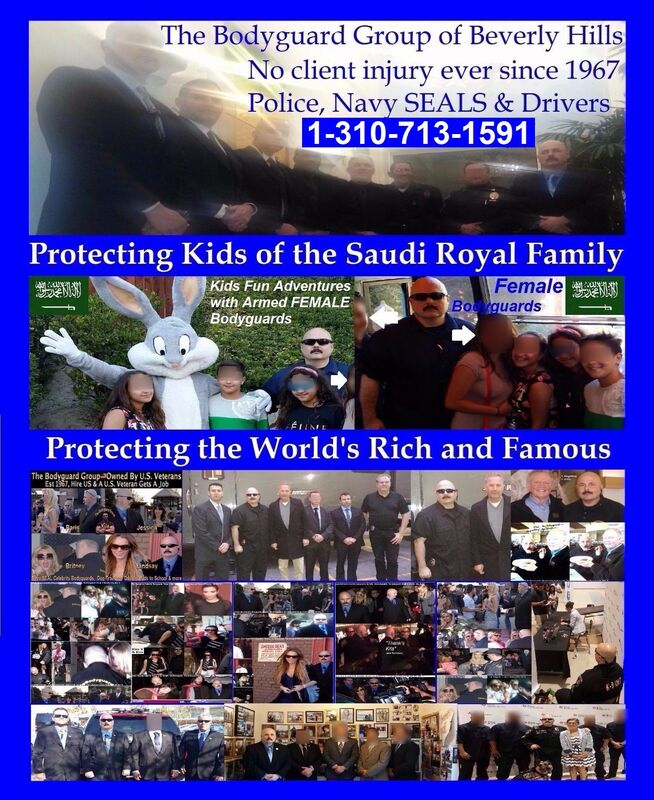 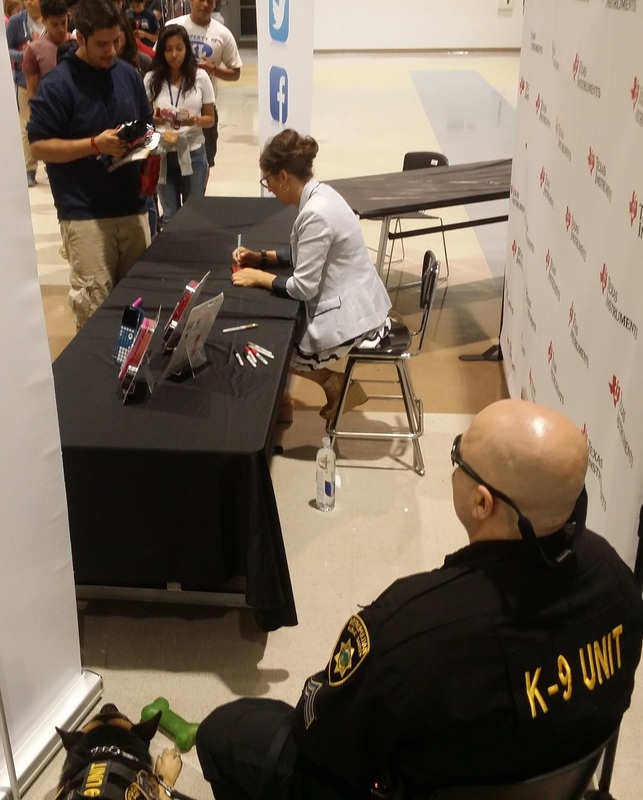 Copyright My True Hollywood Story by Kris Herzog.